Wu (Hao) style traditional tai chi. Lifetime health and fitness. 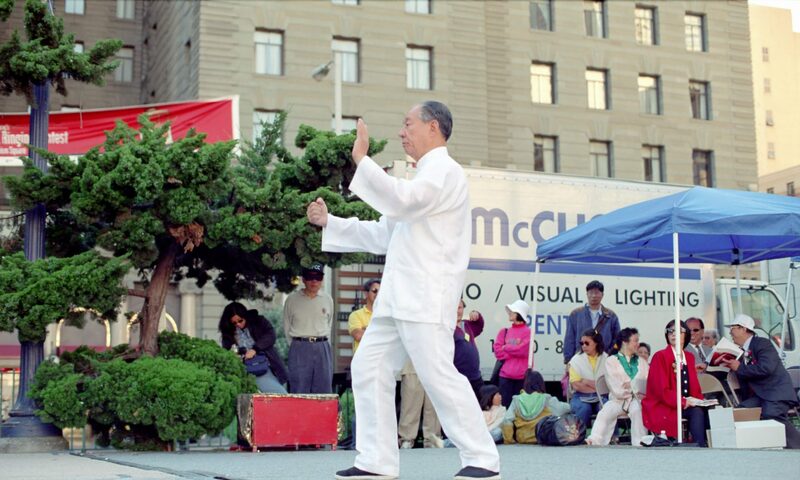 Wu (Hao) Tai Chi Foundation is supported by Bay Area’s Wu (Hao) tai chi enthusiasts. It was originally founded by our Honorary President, Master Liu Jishun. 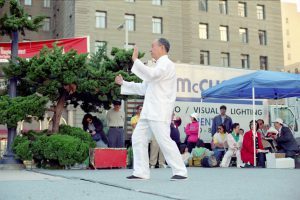 We have been serving the San Francisco Bay Area (Sunnyvale, Cupertino, Palo Alto, San Jose, Mountain View, Saratoga, Santa Clara, and Los Altos) tai chi community since 1995 by holding regular Wu (Hao) tai chi classes open to the public and actively participating in the promotion of Wu (Hao) style tai chi. This is the class for the majority of learners, who are interested in learning tai chi to maintain an active and healthy body for their whole lifetime. Beginners are welcome to join any time. Next to the BBQ site and Volleyball court on Grant Rd.